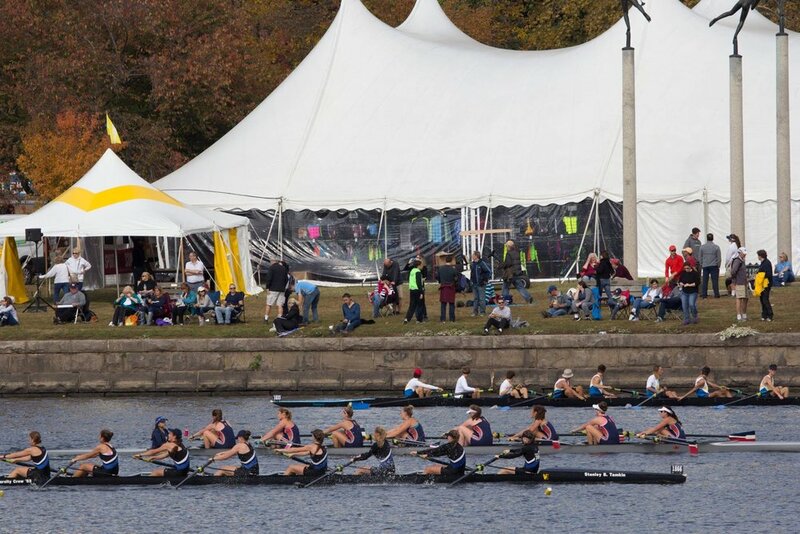 We've been covering the Northeast's most prestigious events for over 25 years. 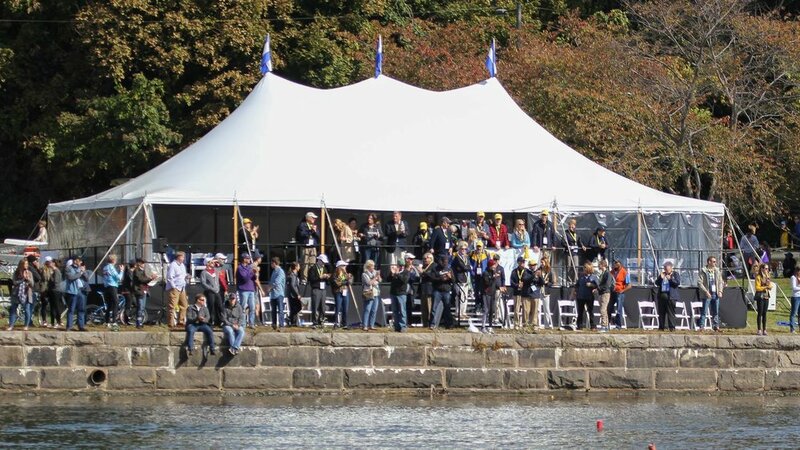 We provide tents for weddings, bar/bat mitzvah's, parties, church events auctions, car sales, grand openings, ground breakings, celebrations, birthday parties, graduations, fundraisers, natural disaster relief, temporary storage or shelter, festivals, sales and much more. 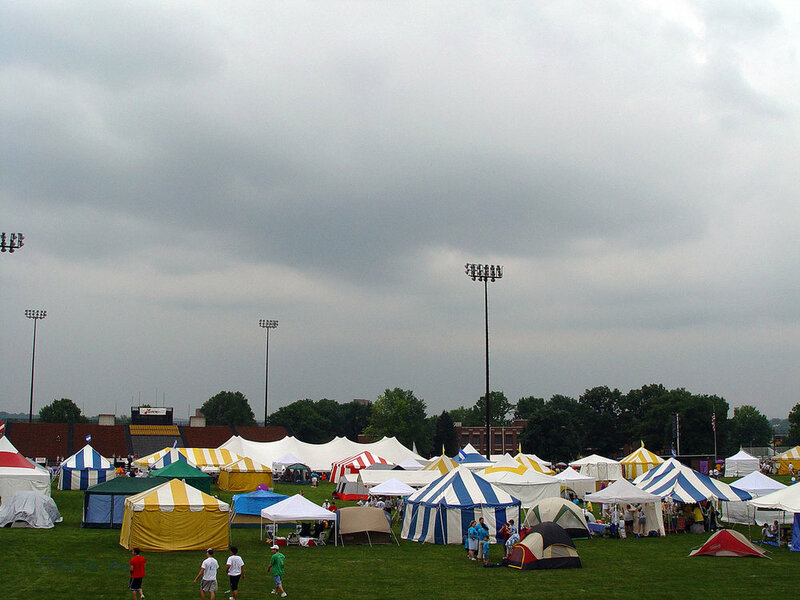 So, whether you need a tent city or a tent for your backyard party, we've got you covered. 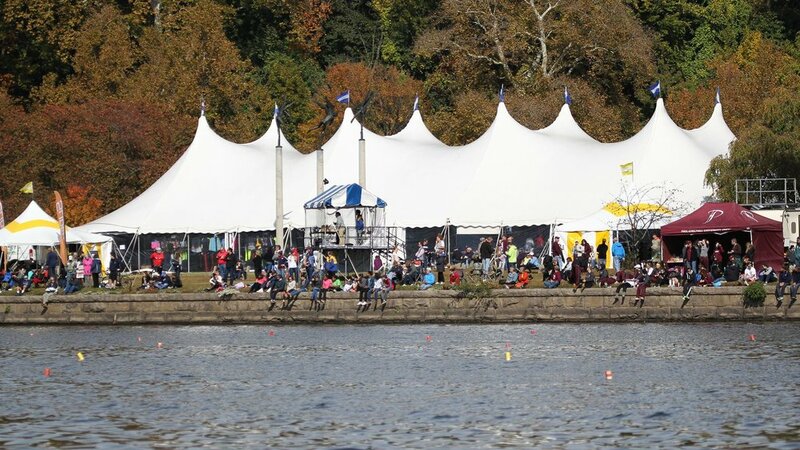 We provide tents for many other events as well. If you are in charge of an event and would like to put us on your preferred vendor list, please contact us. If you own a site and would like to be listed here, please contact us.